We're taking an early look at the potential of some Fortnite challenges coming up to celebrate Valentine's Day in 2019! 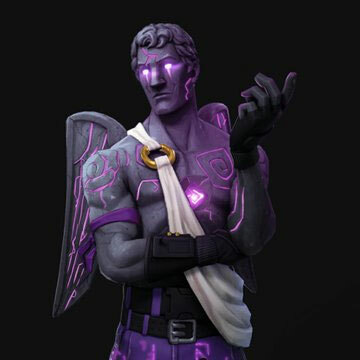 Our Fortnite Dark Cupid Challenges Guide walks you through everything you need to know to complete these Valentine's Day Challenges for 2019! 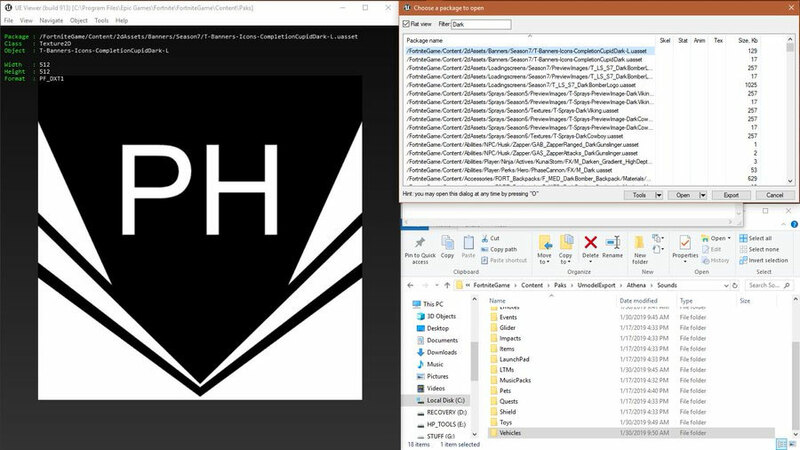 We currently only know a bit because the information is from leaks, but we'll be updating this post as more official information is released. It looks like the Love Ranger is the next outfit that will be getting the Tomatohead and Skull Trooper treatment. 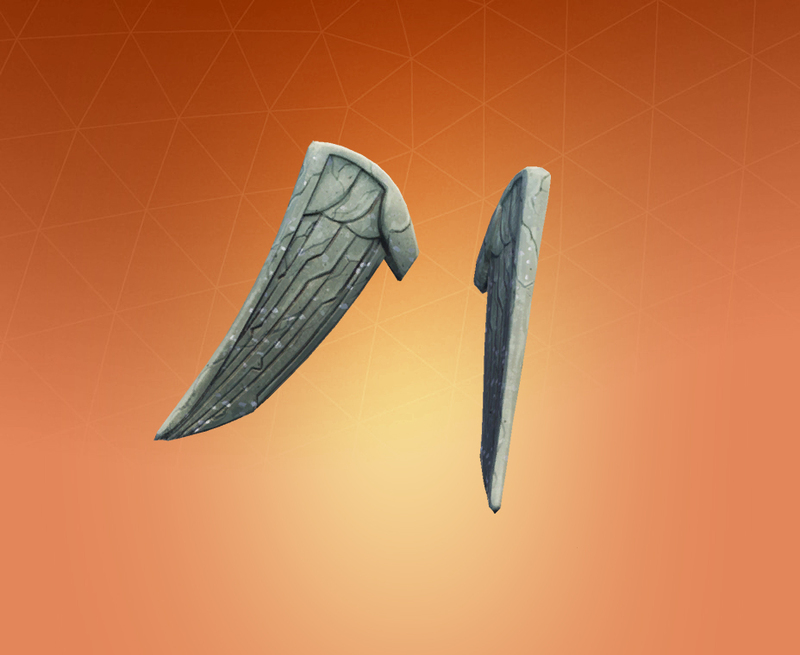 If you aren't sure what I mean, these skins both had challenges revolving around them that allowed players who had purchased the skins to gain extra styles or cosmetics by completing them. Tomatohead received the Crown style and Skull Trooper got the Ghost Portal Back Bling if you completed them. The one concerning thing is that you'll notice it is labeled "CupidDark" rather than after the skin itself. 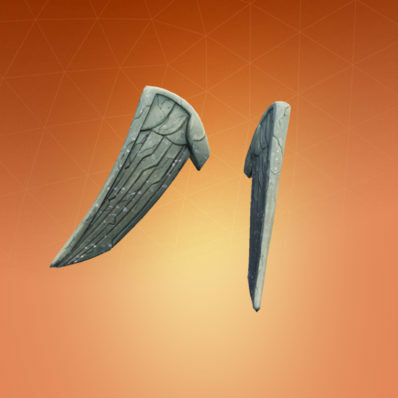 It is likely that the Love Ranger skin is labeled as Cupid in the files. Now, if you've seen these challenges previously then you'll likely have seen the following image. This is NOT how the skin is guaranteed to look, but is a concept made by a leaker. That's all we know for now, we'll be updating this guide immediately after we get any further information!